At St. Denis & Davey P.A., our Jacksonville, Miami, Panama City, and Tampa construction defect defense attorneys represent contractors, design professionals, insurers, as well as property owners, in not only premises liability claims but also cases involving construction defects throughout the state of Florida. We can assist property owners, contractors, design professionals, and insurers in all aspects and nuances of claims based on construction defects, which may involve complicated technical and engineering issues and are subject to specific requirements under Florida law. Our attorneys have represented individuals and businesses on all levels of a construction project from developers to general contractors to subcontractors to engineers to architects and owners. We will use this broad-based knowledge to efficiently litigate or resolve any matter you or your insureds may need. If you need assistance in a litigation matter, we can put our experience to work in protecting your interests. 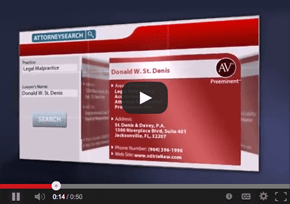 The business lawyers at St. Denis & Davey P.A. assist clients with cases involving construction defects. We pursue a swift and efficient resolution in any aspect of construction defect litigation. Our Jacksonville, Miami, Panama City, and Tampa construction defect defense lawyers represent clients throughout the state of Florida, as well as Georgia and Alabama. 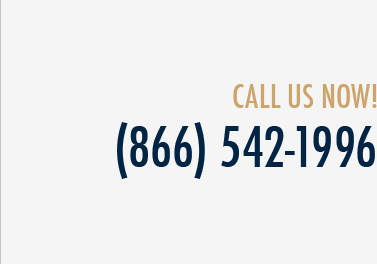 If you need capable legal services, call us at (800) 785-2153 or (800) 775-8571 or contact us online today.